How you find us: The clomatic health-resort Seefeld is located 22 km west of Innsbruck on 1200 metres (3,937 feet) mean sea level; it is very advanced from a climatic point of view and is very sunny. It is easy to reach through convenient routes from Germany, Italy and Switzerland. 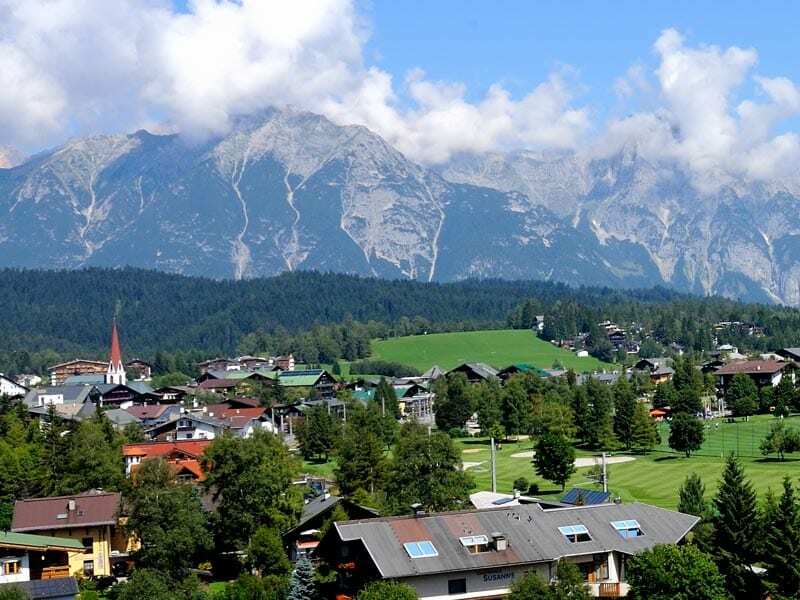 From the high plateau of Seefeld you have a wonderful panoramic view to mountains ‘Wettersteinmassiv’, ‘Karwendel’, the central Alps and the ‘Hohe Munde’. 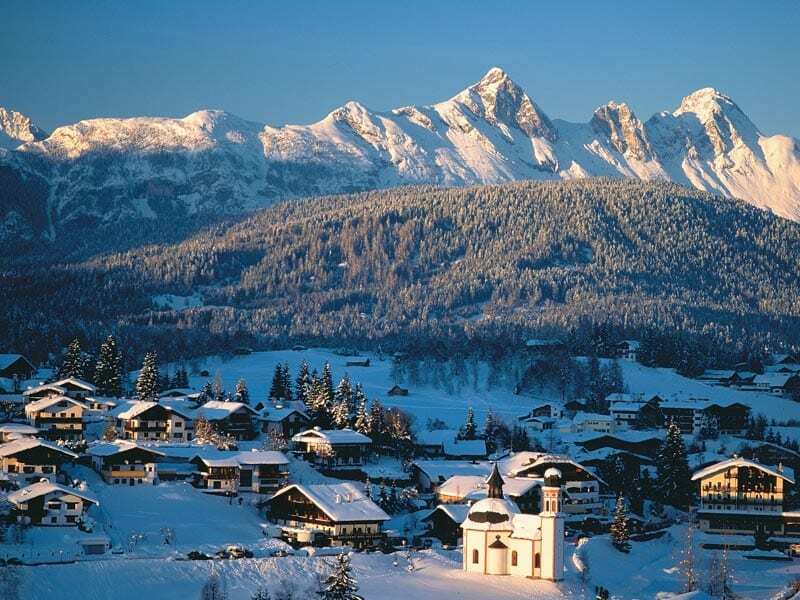 Except that, Seefeld is a first-class destination, because it is famous in all around the world due to its sport facilities. In 1964 and 1976 the competition for cross-country skiing and ski jumping of the Olympic Wintergames and in 1985 the Nordic World Championships were held here. If you arrive from Germany or Italy, you come from the federal highway B177. Take the exit ‘Seefeld Nord’, go straight, go across the rail tracks than take the first road to your right, that is the street ‘Geigenbühelstrasse’, pass the house ‘Abanico’ to your left, go straight on over the bridge, go ahead uphills, when you see the hotel Astoria there is an entrance road about 20 metres after the entrance road to the hotel Astoria to get to Appartementanlage Kerber.